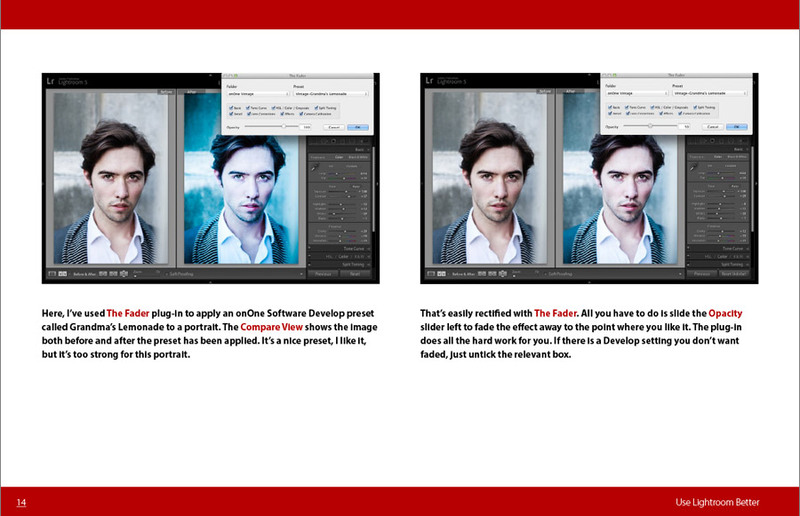 Digital photography is no longer solely about processing Raw files. Digital asset management – organizing images, searching metadata and making reliable back-ups – has become just as important. 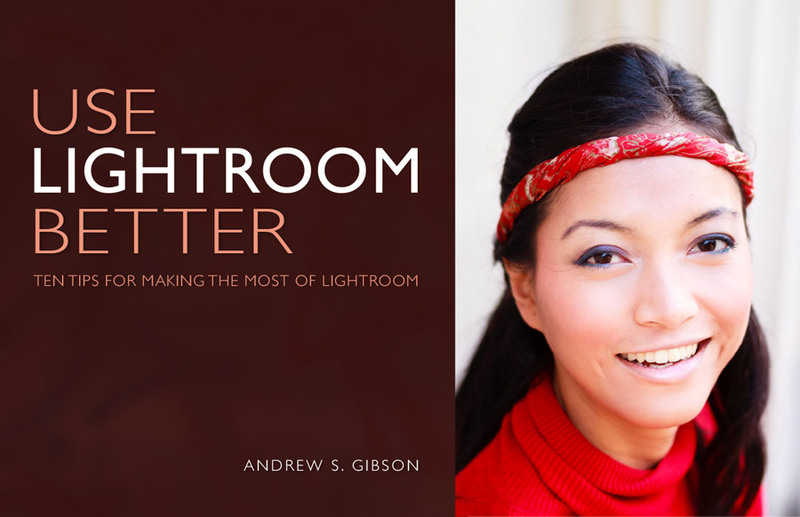 That’s why so many photographers are turning to Lightroom as their software of choice. This short guide contains ten tips that will point you in the right direction as you embark on your learning journey. 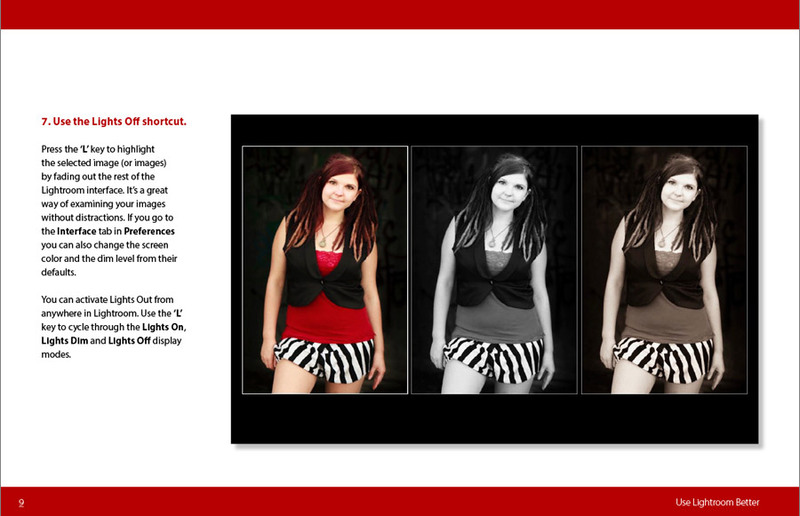 Here are some sample pages from the Use Lightroom Better ebook. 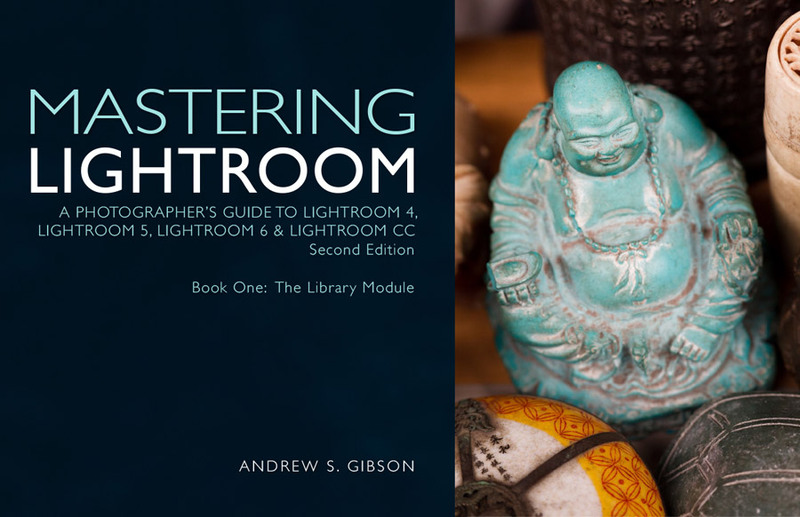 Mastering Lightroom: Book One – The Library module. 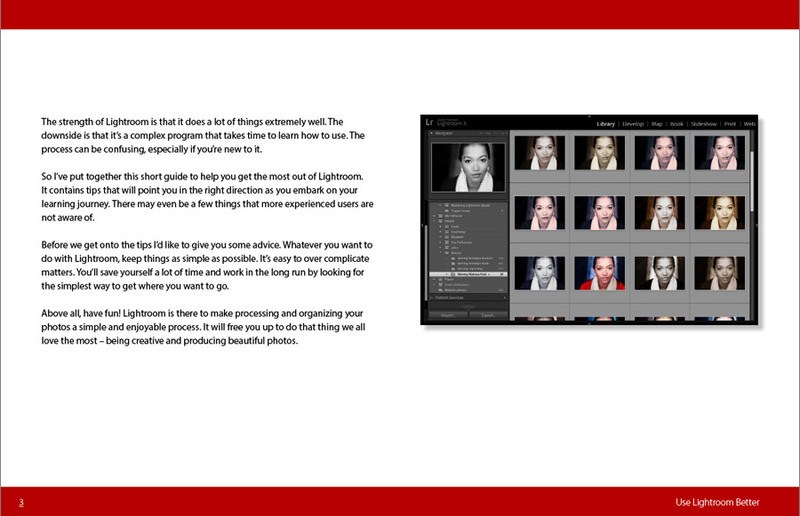 The Library module is the heart of Lightroom. Learn how to take control of your growing photo collection.